How often have you wished there was a magic formula to simplify cooking? Well, there is. Put three good things together on a plate and, somehow, the whole is always greater and more delicious than the sum of its parts. 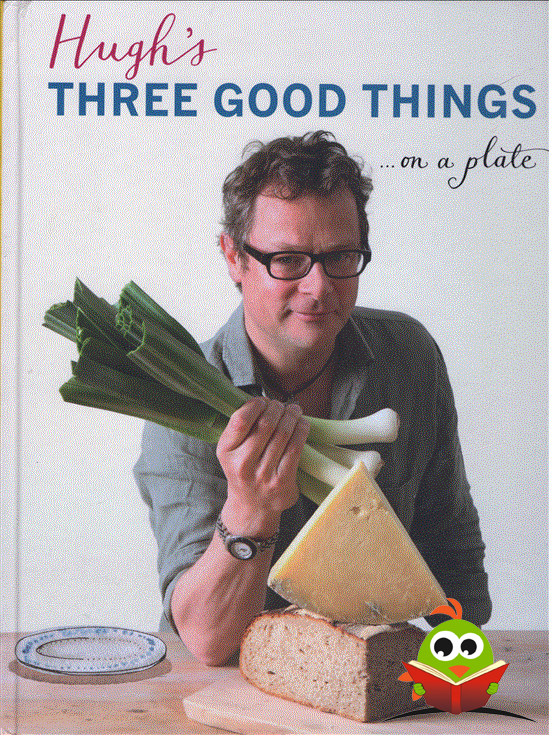 Looking back over nearly two decades of professional cookery, Hugh Fearnley-Whittingstall has worked out the combinations that make magic. Salty, sweet, crunchy. Sharp, rich, crumbly. Hot, bland, crisp. Think scones with jam and cream, fish and chips with mushy peas, or porridge with golden syrup and cream. Hugh has used the formula of three to create more than 175 recipes, both well-loved classics and brand new ideas, based on trios like squash, ricotta and ham; eggplant, tomatoes and chickpeas; clams, tomatoes and garlic; chicken, tomatoes and tarragon; pork, potatoes and apples; pasta, zucchini and mozzarella; strawberries, cream and shortbread; and chocolate, ginger and cookies . . . The list goes on. 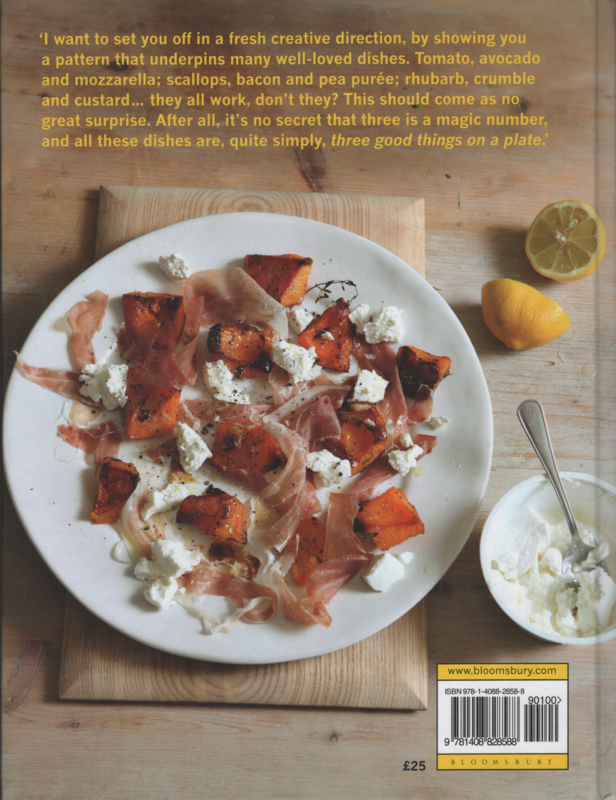 With sumptuous photography from Simon Wheeler, this book will unlock a whole new world of fantastic food. Three Good Things. It really is that simple.